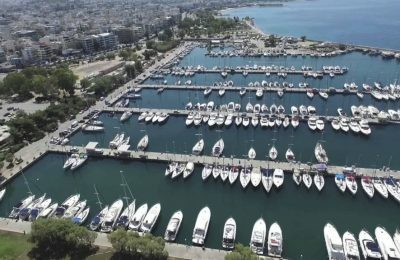 Ten investment schemes have expressed an interest for a concession to operate the marina in Alimos in Greece. 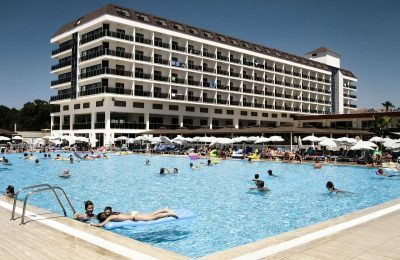 Hotel occupancy in Europe marked a sharp rise in 2017, the highest level ever recorded since the early 2000s, according to MKG Consulting. 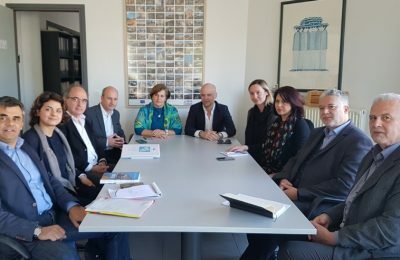 The North Aegean Region and the Greek Tourism Confederation (SETE) plan to jointly develop tourism training and promotion programs. 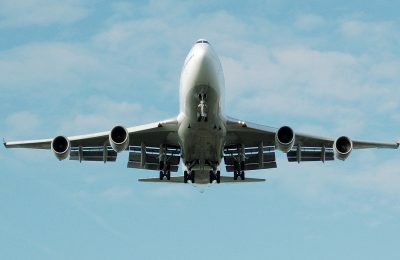 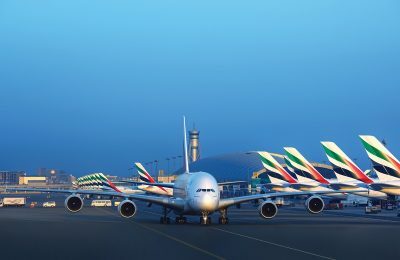 The aviation industry handled a record 4.1 billion passengers on scheduled air services last year, marking a 7.1 percent increase over 2016. 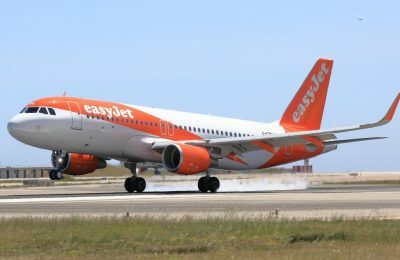 EasyJet will launch new routes from the Ionian islands of Corfu and Kefallonia to Tegel Airport in Berlin for the summer 2018 season. 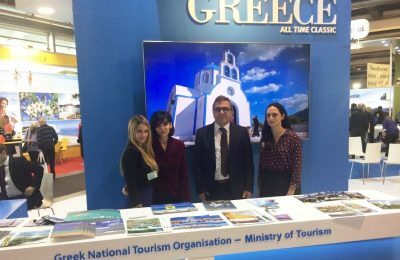 Aiming to promote Crete as a leading tourism destination, regional authorities participated in tourism exhibitions in New York, Helsinki and Düsseldorf. 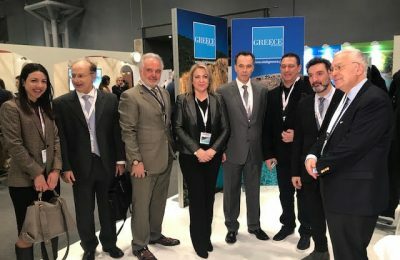 The Aria Hotels group has added another luxury property to its growing portfolio on Santorini, the Archipel Mansion located in Fira. 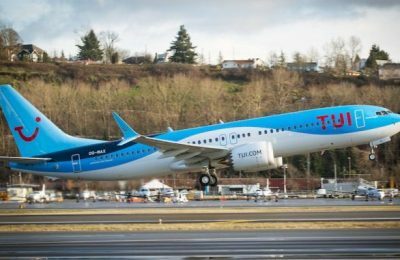 TUI recently took delivery of its first new-generation Boeing 737 MAX 8 aircraft, proceeding with the modernisation of its Europe-wide aircraft fleet. 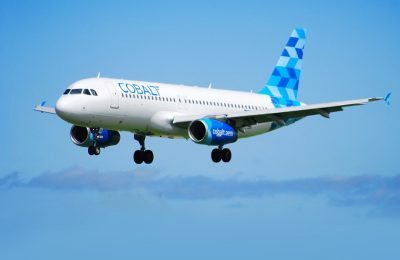 Cobalt Air has completed a major IT transition to Sabre's passenger reservations system, which involves all of the carrier’s reservations and operations. 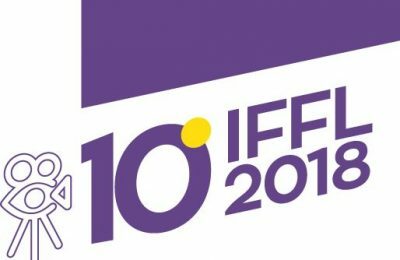 Ξεκίνησε η αντίστροφη μέτρηση για το 10ο Διεθνές Φεστιβάλ Κινηματογράφου Λάρισας, που θα πραγματοποιηθεί στις 3-11 Φεβρουαρίου 2018.